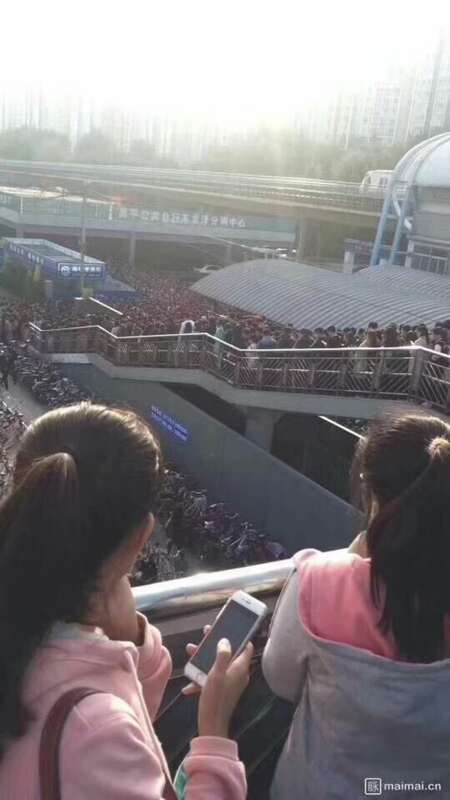 Photos showing massive lines at Longze Subway Station (Line 13) started circulating on WeChat moments this morning. It is suspected that the long lines were caused by heightened security at the station this morning as the city preps for the National Party Congress, which will take place in the capital from October 18-24. 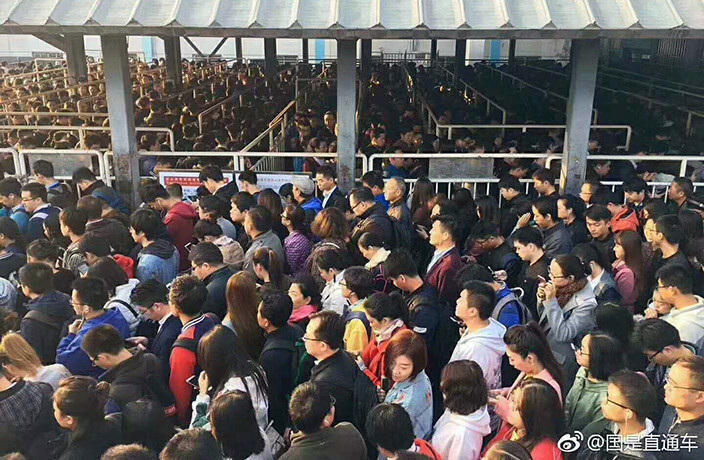 Judging by what happened at Longze station this morning, it might be a good idea to allot a little more time to your subway commutes during the Party Congress. At Longze, staffers are searching commuters and their belongings much more thoroughly than usual, which is contributing to longer waits. We predict that similar scenerios will play out at subway stations across the capital during the coming week. Even though the week-long meeting doesn't officially start until Wednesday, heightened security is already impacting Beijingers in all sorts of ways. Airbnb's will be unavailable until the end of the month and numerous live music venues have closed for the next two weeks. The next partial solar eclipse visible in China will take place on December 26, 2019. Mark your calendars! People all around China waved ‘zai jian’ to 2018 and ‘ni hao’ to 2019 on Monday night.